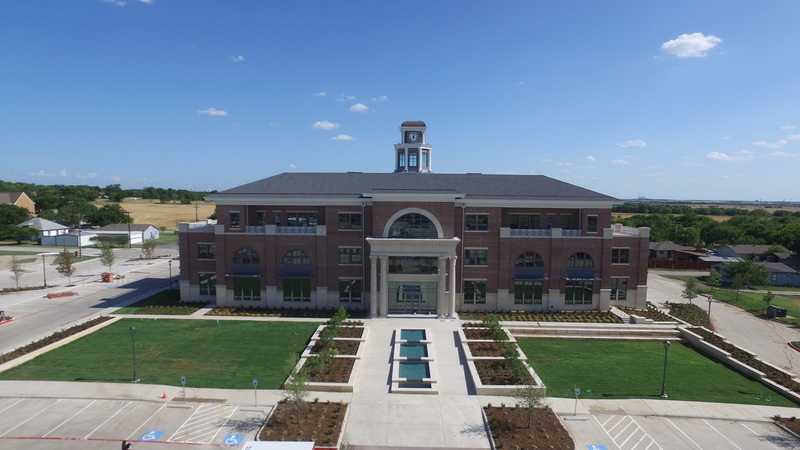 Take a virtual tour of your Town Hall below! We will always be here to help you find your way. Prosper is a place where everyone matters. On the 1st floor you will find Utility Billing, the Municipal Court and Court Chambers. You can pay your water bill with Utility Billing, discuss charges and pay citations and attend public meetings on the 1st floor of our facility. Working on a commercial or residential project and need help with permitting, zoning or inspections? Stop by and see the our team in Development Services and Engineering Services on the 2nd floor. The Town of Prosper earned a Silver Certified Scenic City! The Scenic City Certification Program supports and recognizes Texas municipalities that implement high-quality scenic standards for public roadways and public spaces.